Cautioning Ndigbo youths against falling for the antics of anyone that would want to incite them, the President General said Nigerians are better together. He said the people of the South East would vote for equity, merit and fairness in 2019 and urged them to take advantage of next year’s general elections to support a government that would change the narrative in the country. 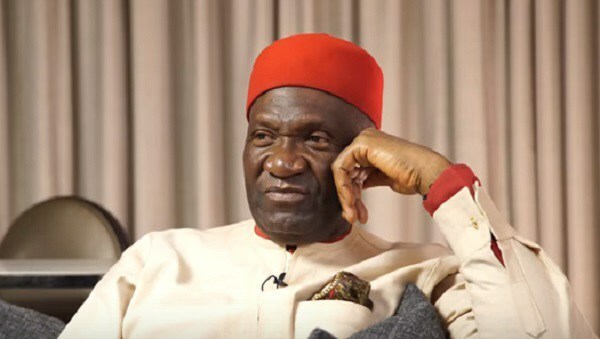 Nwodo said the yearning of majority of Nigerians is a system of government that would re-engineer the economy the way it was in the first republic. He condemned the selfish attitude of some politicians from the zone; stressing that IWA was committed to restoring the relationship with their brothers and sisters from the South South region, and work for sustained security in the area.